I'm unable to set my shutter speed to anything less than 10 seconds on my GoPro Hero Black 4 on nightphoto and/or nightlapse (HERO4 Black firmware version 01.00.04). The user guide on the following pages state "The options for this setting are auto (up to 2 seconds), 2, 5, 10, 15, 20 or 30 seconds. The default setting is auto." I contacted customer service today at GoPro support. The client service rep said they he was able to replicate the problem on his GoPro 4 Black and said that the unfortunately the user manual is incorrect. I asked him if this was available in future updates, he said he does not know. I found that very strange especially seeing others such as this super cool timelapse by Waterlust have this option. Here are screen shots and images of what I see on my end. You'll notice that I do not have the ability to set to 2 or 5 seconds and it starts at 10 seconds for shutter. Any help would be greatly appreciated. 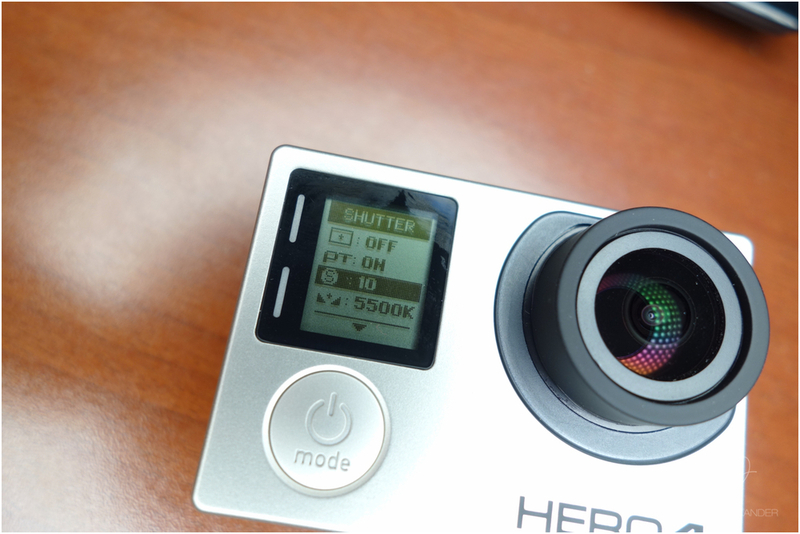 Click the right arrows on pic below to see what I see on the GoPro app and on the screen.